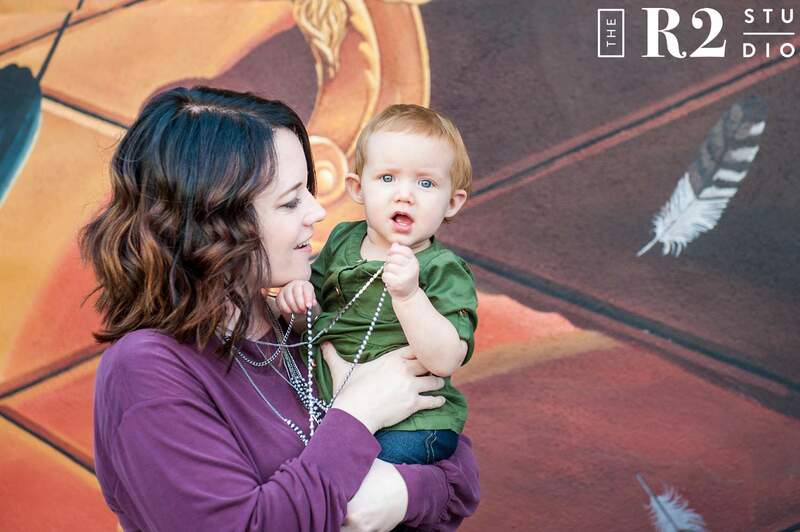 Downtown Flagstaff is such a fun place to take family portraits. 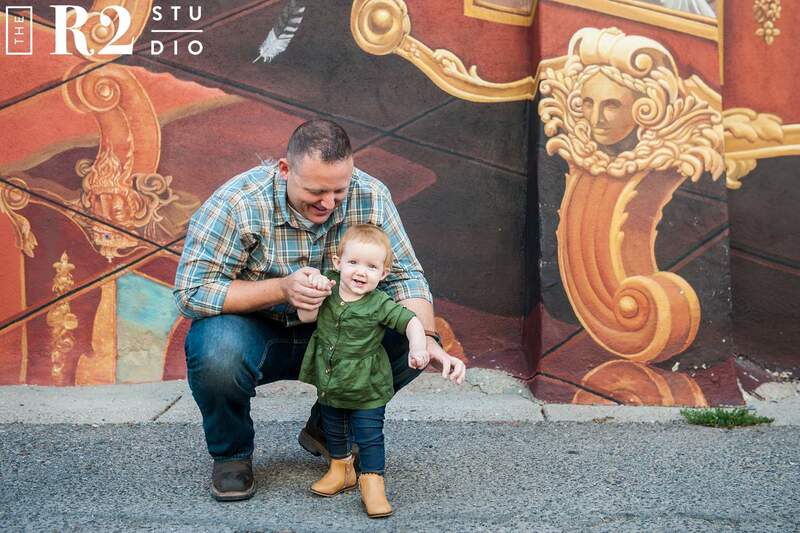 The R2 Studio is located right in the heart of Downtown Flagstaff and we love to explore with our families. 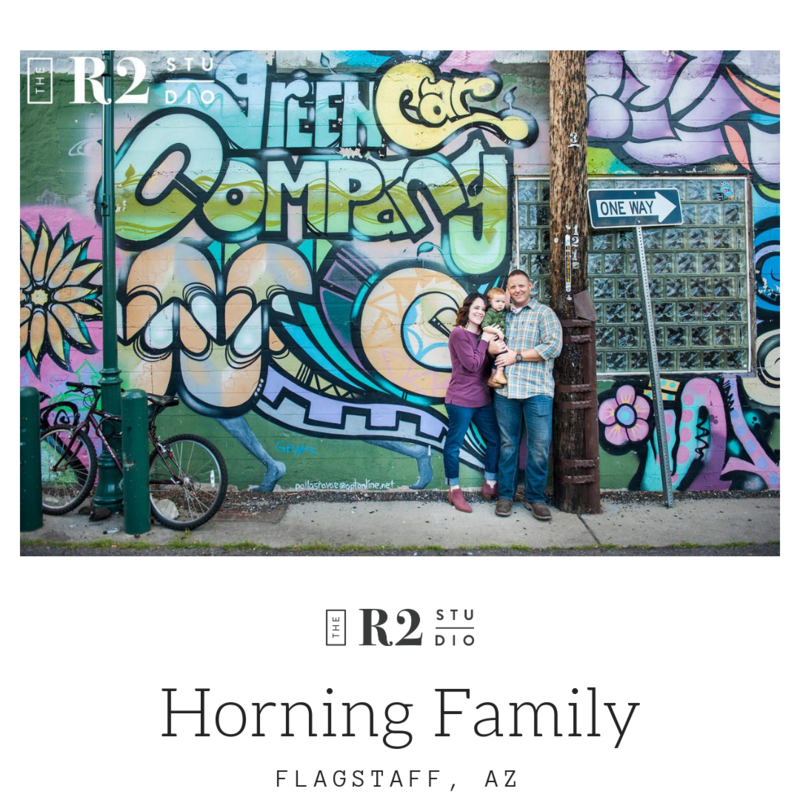 The Horning Family trusted us to create some artwork for them revolving around their connections within these beautiful, mountain town streets. Andrea and Shawn are such a great team when it comes to parenting. They take turns when it comes to their daughter Payton. She is at the wonderful age where parenting becomes really exhausting! She’s climbing and starting to talk. Teamwork is so essential at this time! 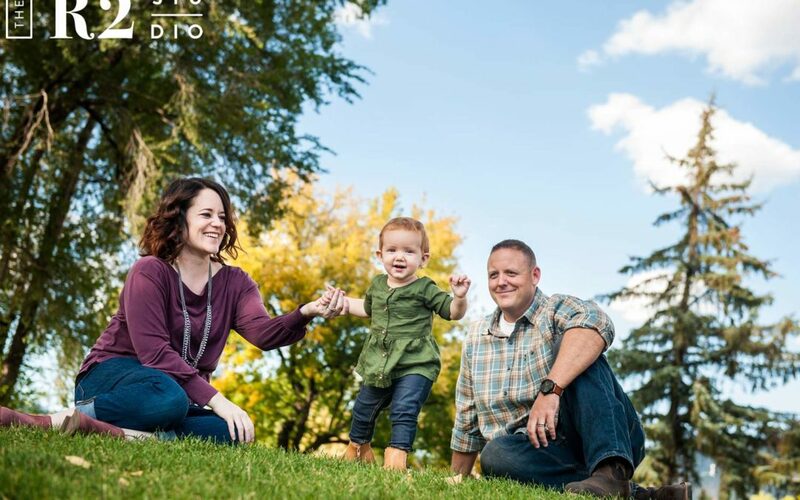 Although parenting can be tiring, Andrea and Shawn love watching Payton become her own little person. 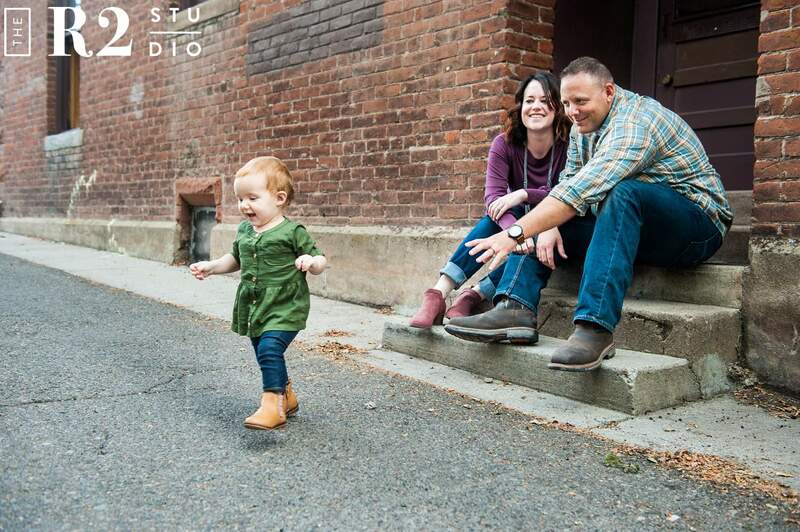 Like all babies, Payton has a different relationship with each of her parents. Payton’s relationship with her mom is very cuddly. She loves to nap on her mom and always wants to be with her. 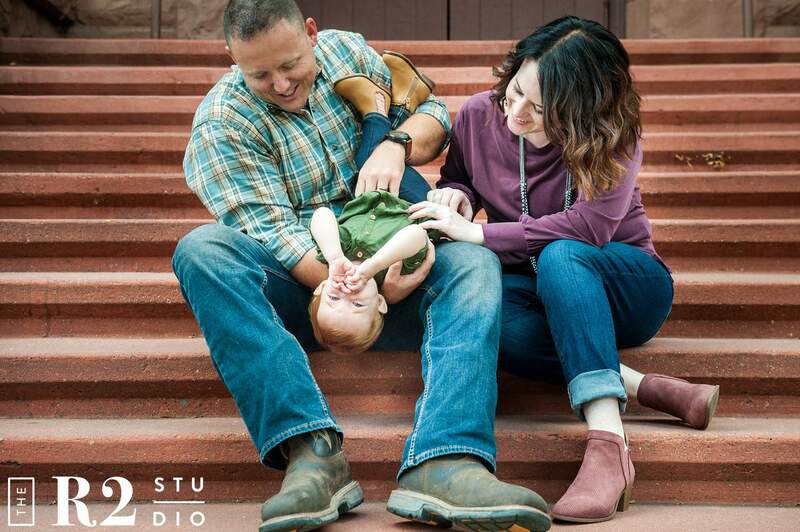 Shawn and Payton, on the other hand, are silly and love laughing together. They like to have a lot of fun and make funny faces at each other. Payton is very expressive and has her mom’s blue eyes. They are so striking! 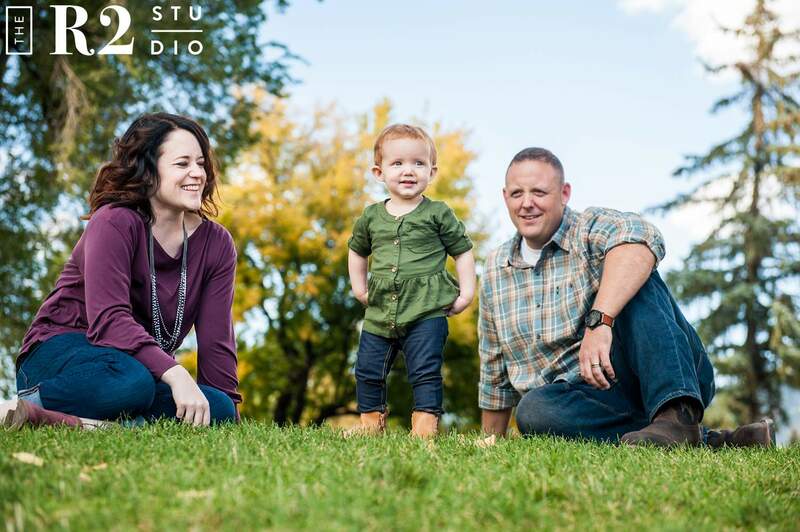 We absolutely loved showcasing those strong features in their family portraits. Downtown Flagstaff has so much color to play with as well! 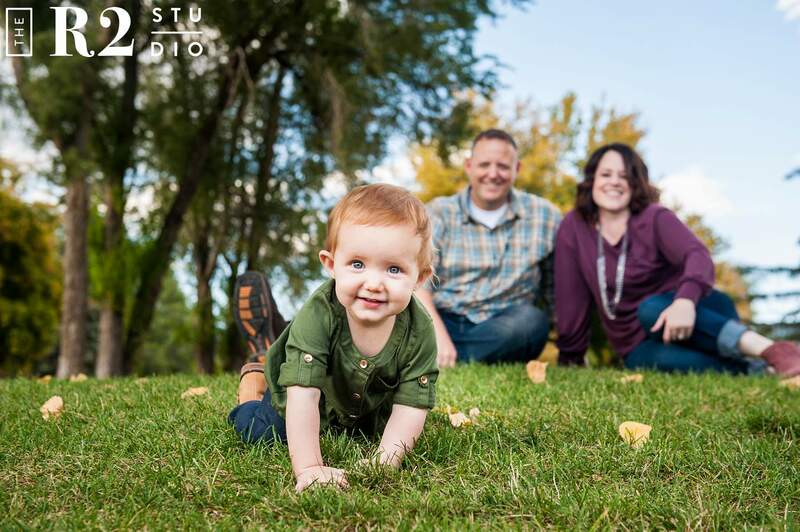 This family was so happy and fun to be around! 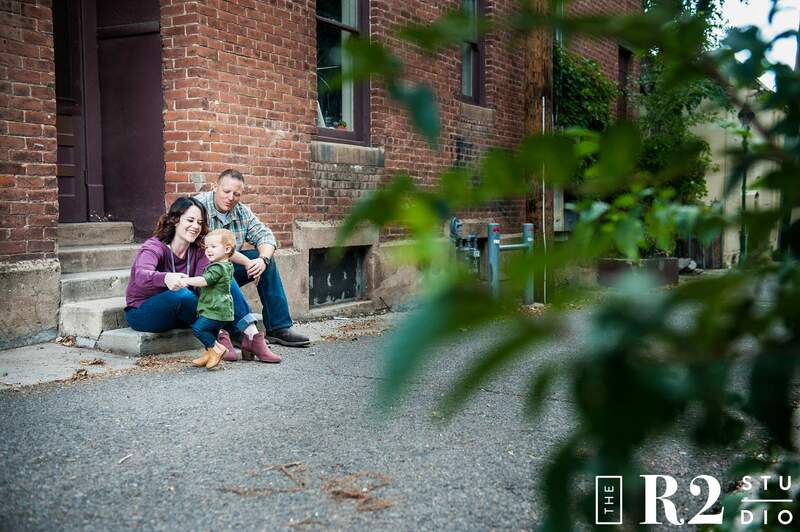 Downtown Flagstaff was a great place to capture their family’s fun and happy nature. 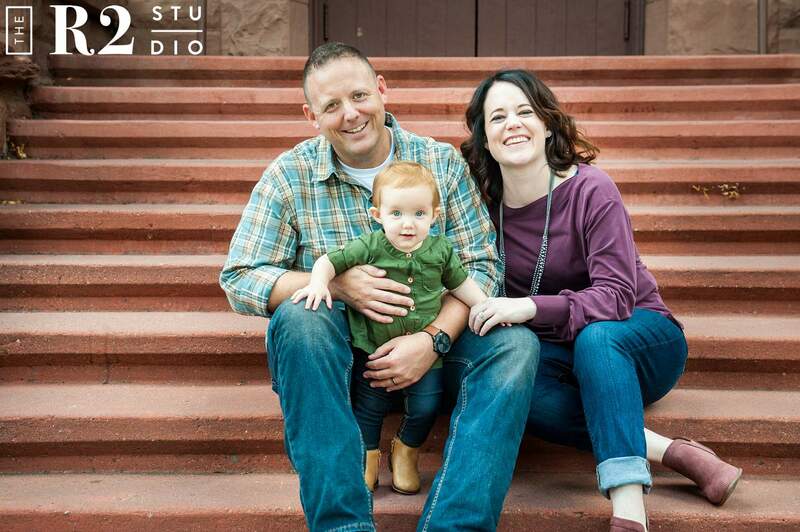 Special thanks to The Horning Family for being some of our favorite Family For Lifers! 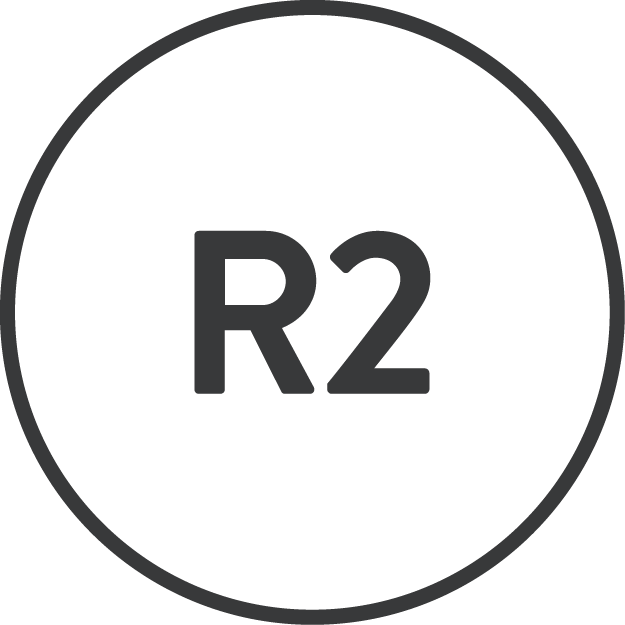 If you would like to know about our Family For Life program, give The R2 Studio a call! 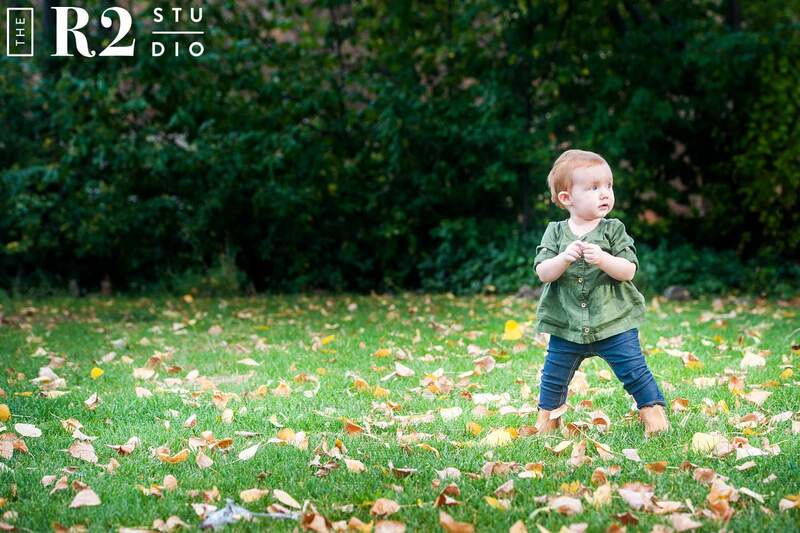 There are so many awesome perks waiting around the corner for your own family portraits! 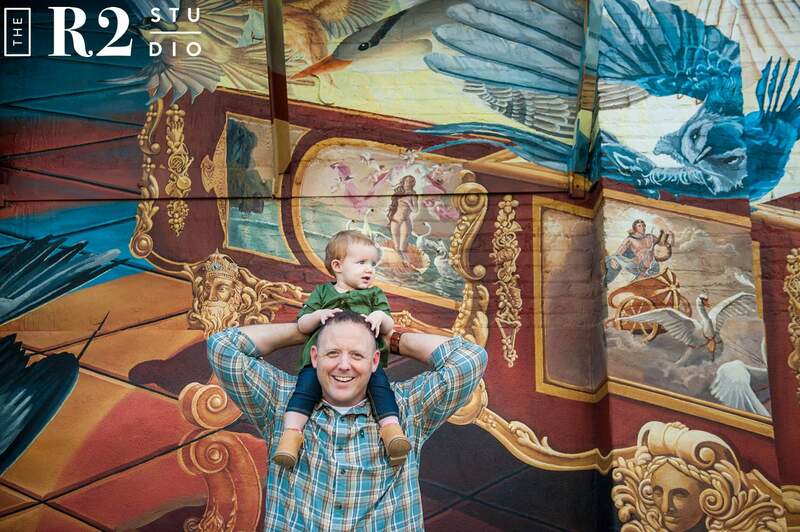 Please feel free to stop by our awesome downtown studio located by some of Flagstaff’s most colorful murals, amazing historic architecture and really yummy food. Come on in! We’re awesome, we promise.